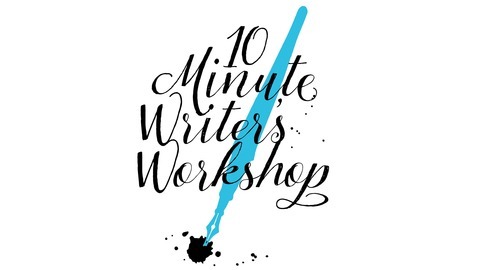 A peek into how great writers conjure and craft their work. From creative rituals to guilty distractions, writers reveal what it really takes to get pen to paper. 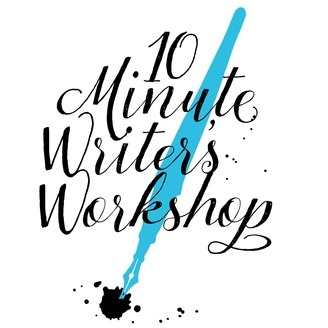 After more than two years and 60 episodes, the 10 Minute Writer’s Workshop is signing off to make room for new projects and podcasts. Thanks to everybody who has listened and learned from the show. We’re not sure what the future holds (creativity takes time, after all!) but to hear about upcoming projects involving Virginia Prescott, follow her @Verginger.